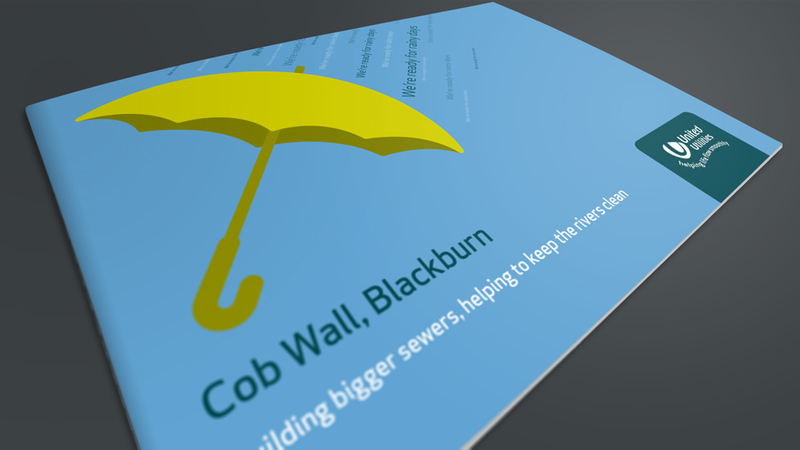 We created a booklet design that immediately generated engagement and understanding of essential local work being carried out. As the North West’s largest utilities company, United Utilities understand the importance of communicating with customers and the communities they serve in a memorable, engaging and effective way. As part of their extensive communications campaigns, the company commissioned a new booklet design for each site, containing detailed information on the works being carried out, and the reasons behind them. 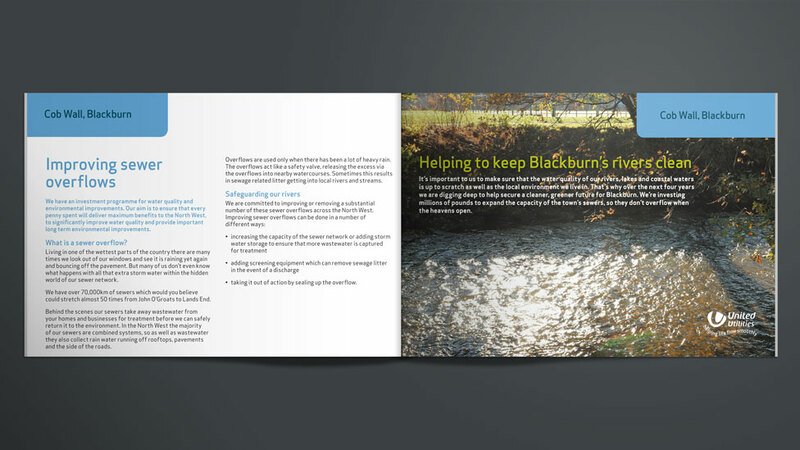 The booklet design also had to include specifics relating to changes in local road layouts, as well as potential alterations to amenities and services, such as refuse collection. 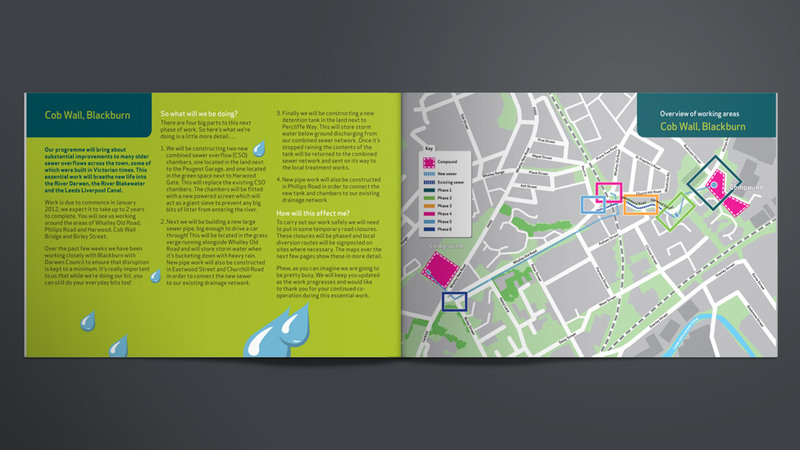 We created engaging and informative layouts bespoke to each booklet design, including detailed illustrated maps and diagrams, and commissioned local photography to immediately establish a connection with local residents and businesses. 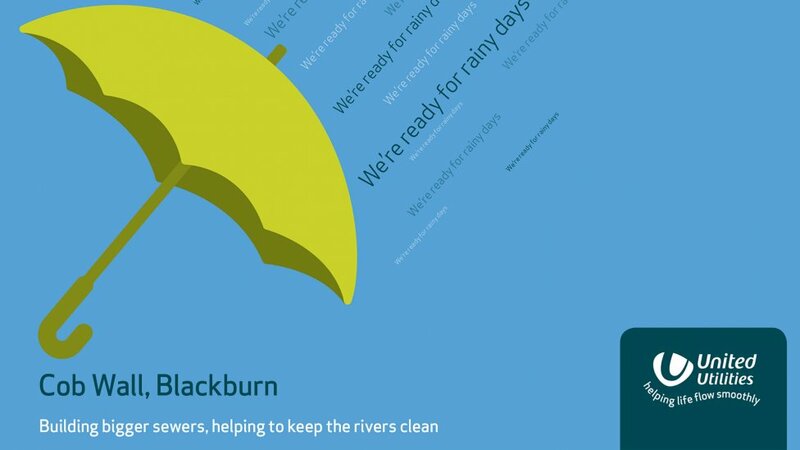 Having recently undertaken a brand refresh, United Utilities’ new identity is welcoming and approachable, and lends itself perfectly to this type of communication. The booklet designs have proved extremely effective in communicating key information with residents, and since then we’ve carried out a large number of similar projects. A striking prospectus design to attract support to OPAL, a nationwide initiative led by Imperial College London, conceived to inspire all levels of society to collaborate and get closer to nature.